better than Chalk Hill Estate. 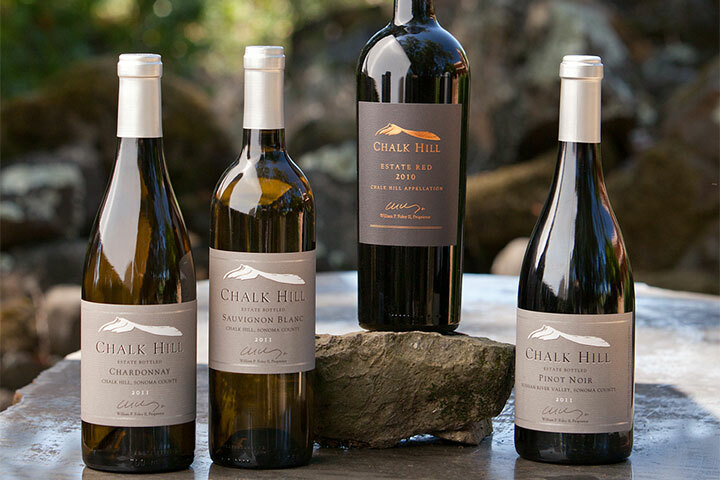 Chalk Hill Estate Winery is located at the eastern edge of the Russian River Valley — south of downtown Healdsburg in the world-renown Sonoma wine region of California. 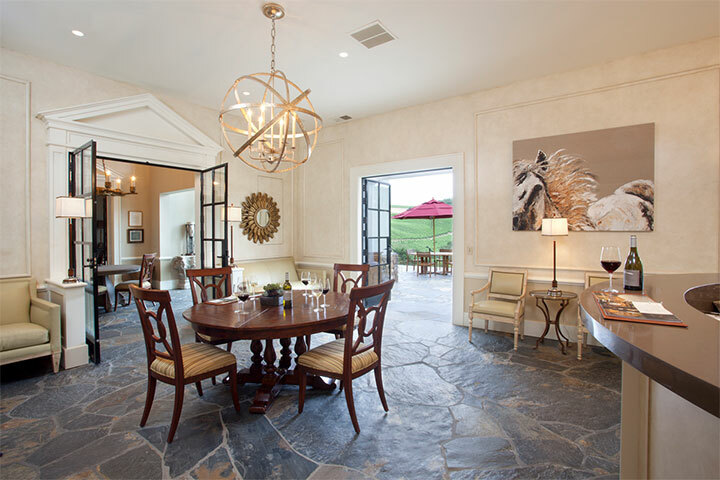 We offer a variety of tours, tastings and culinary experiences. 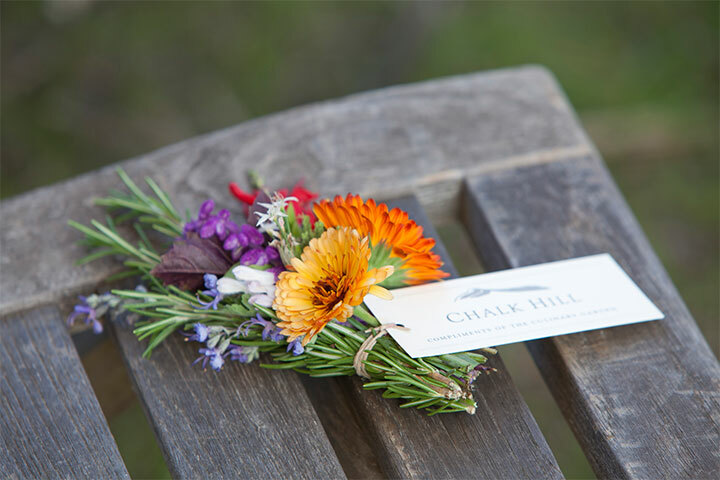 Chalk Hill is a proud member of the Foley Food & Wine Society. As an FFWS member, you’ll be enrolled in our Society Points program. Receive points for every dollar you spend with The Society. Use your points to unlock incredible rewards.